So given Georgia is at the crossroads of Europe and Asia, there are some Asian-influenced aspects of life. One of them being the availability of carpets. 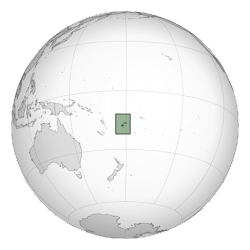 There are numerous shops, some in more touristy regions with a reputation for being pricey. A co-worker of Richard's set up an early Saturday morning visit to a reputable rug shop. 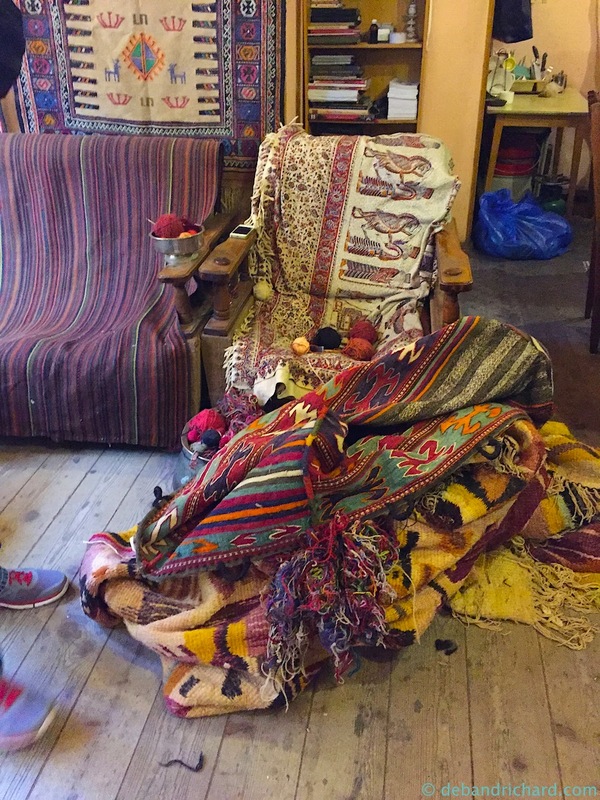 The owner had agreed to not only open early, but to talk to us about how the different patterns are indicative of the different regions the rugs were made. 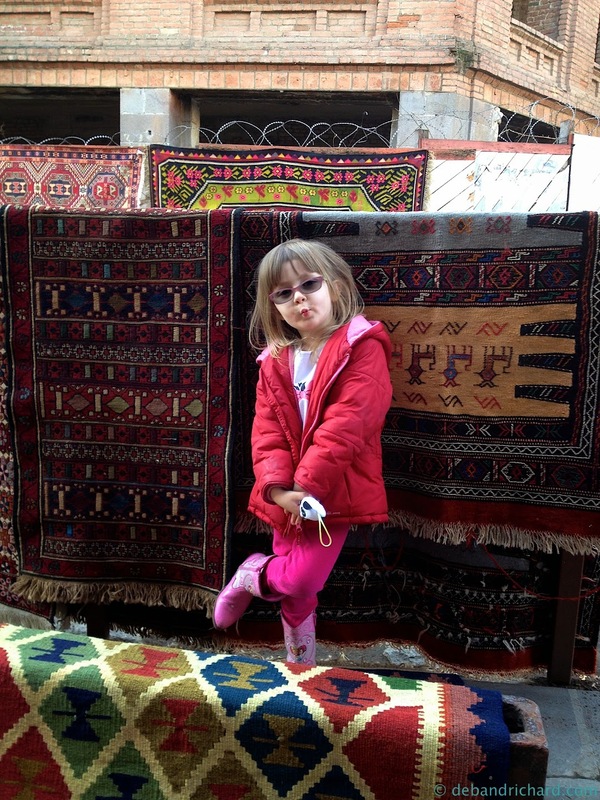 A bit of insight we got about pricing of Georgian carpets. 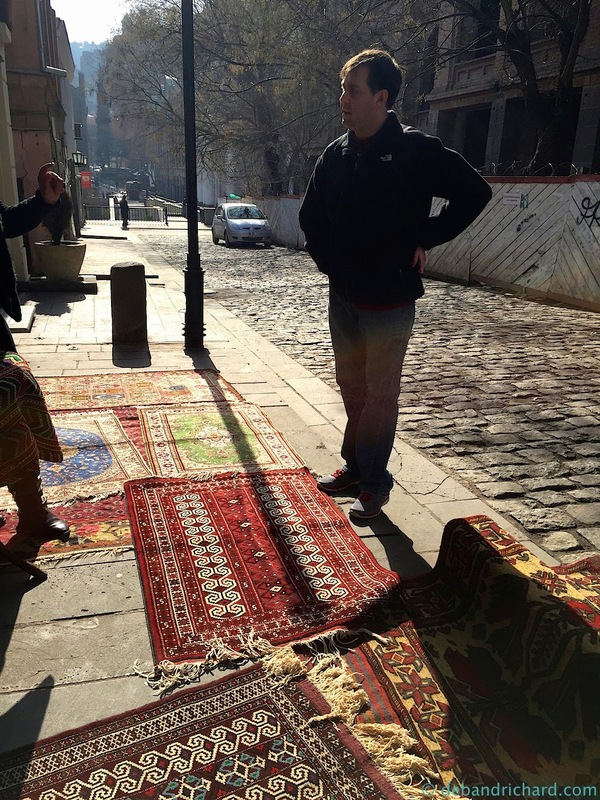 In places like Istanbul, carpet prices are marked up real high with the the knowledge you will barter and haggle to bring the price down. 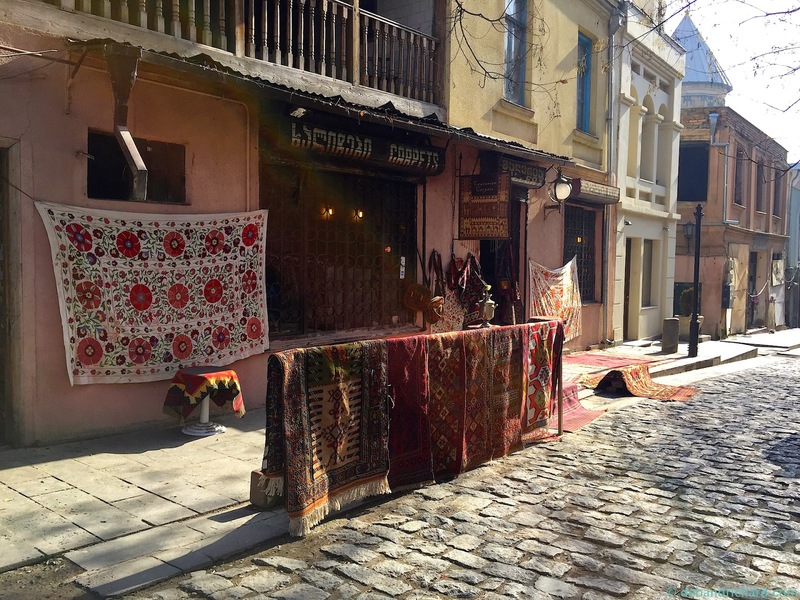 In Tbilisi, the carpets are priced close to retail and you may be able to barter a little bit (my in-laws paid cash and got $50 off). Another tip on carpet price points is associated with age. New rugs are more expensive, as are rugs that are more than 100 years old. 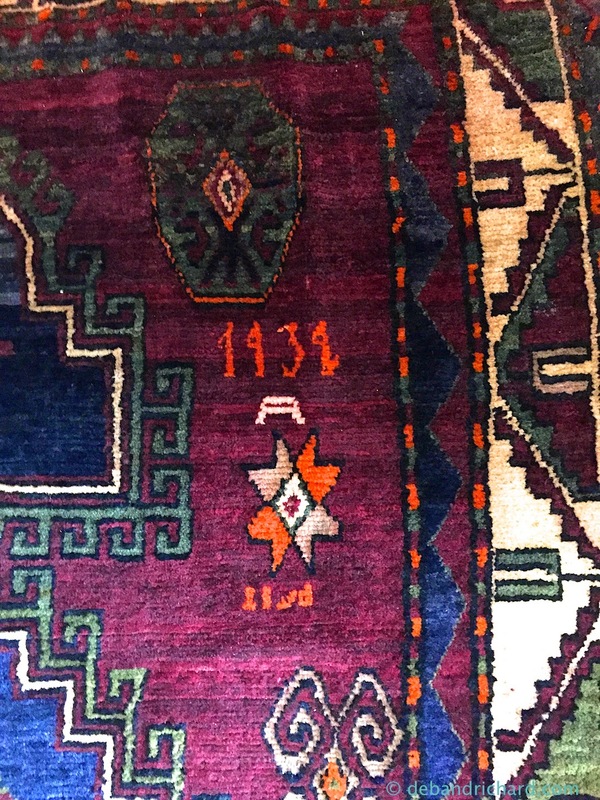 Rugs between 50 and 100 years are the magic price point. They have lost their newness, but are not quite antique yet! The carpet staff will pull out rug after rug. Talking about the styles and areas made. Each one has a different pattern/colors used, so you never know what is going to catch a person's eye. And with piles of rugs over 5 feet tall all around the perimeter of the shop, there are plenty to see. Don't believe me....Richard is 6 foot.....see those stacks of carpets are over 5 feet tall! Once you see some you like, they will take you outside so you can see the rug in a different light. 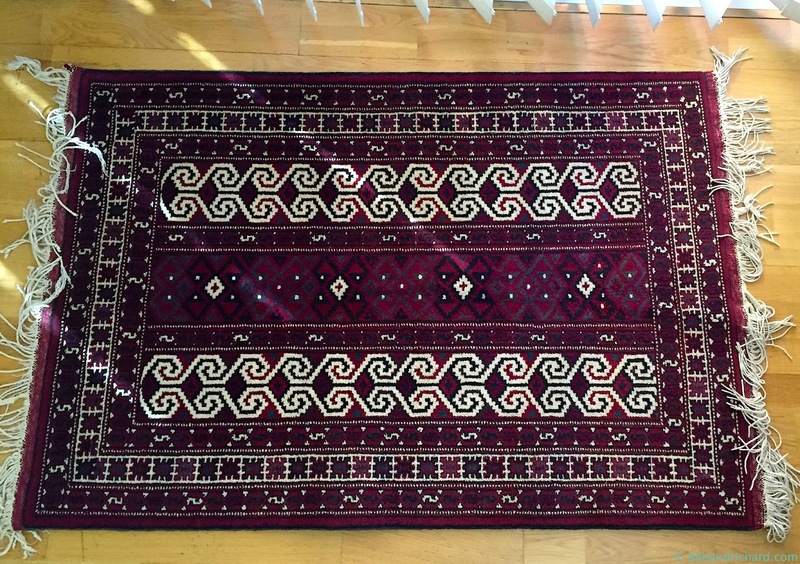 Some times older rugs need repairing. They do this as well. It is amazing watching someone able to repair/follow the pattern. On our early Saturday morning visit, they pulled out a lot of rugs (about 20 of us showed up). A lot of the rugs were predominately red, which while pretty were not my favorite. 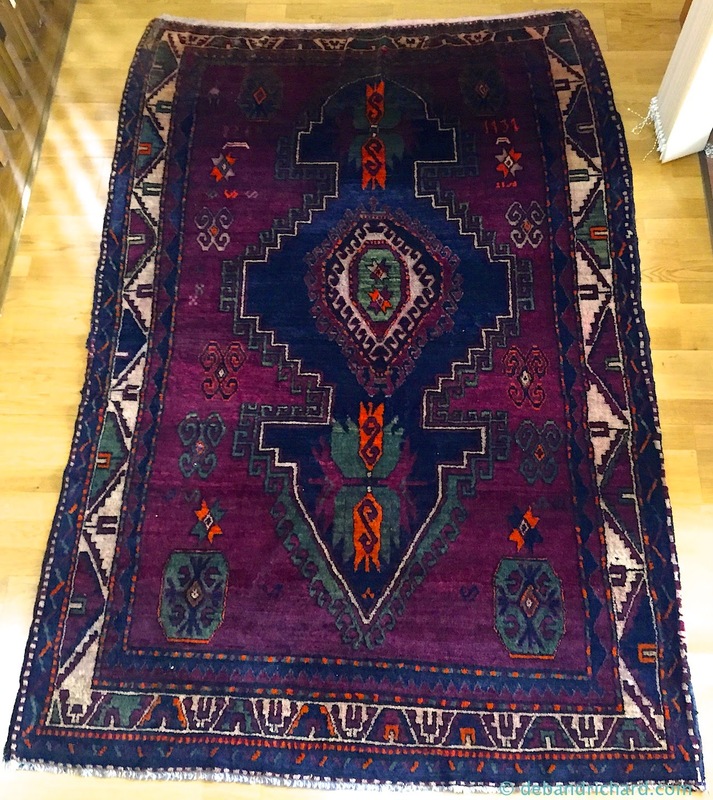 Then a purple rug caught my eye! I showed it to Richard. We took it outside to get a better look......yep, we both liked it! A couple of the corners were tattered, so they had to do some repair before we could take it home. We picked it up about a week later. Here is the first rug we got. The carpet was made in Marneuli, an area in the south eastern part of the Georgia, and the designed is based on an orthodox church. The carpet is made of wool. There was a year woven into the top right. Which gives us an approximate age based on 1932! Here is the rug my in-laws got. 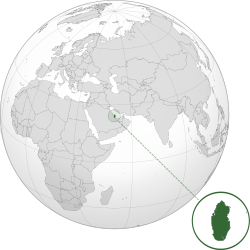 It is from eastern Turkmenistan. It is also made of wool and is approximately a 100 years old. 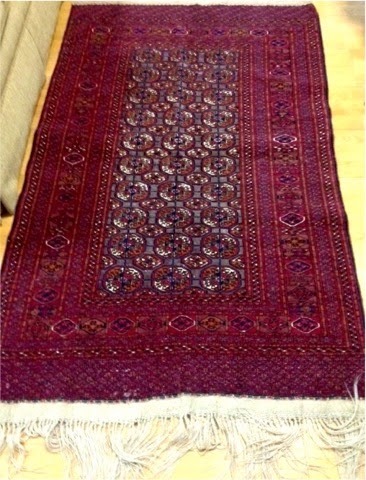 It is a tekke bokhara style that was made by nomadic tribes of Turkmen. Richard and I went back on President's day (joy of international schools....the kids have school and we could go play!) and picked up another rug. This rug is new and made from all natural dyed wool. It is handmade from the Tusheti region (north-eastern region) of Georgia. 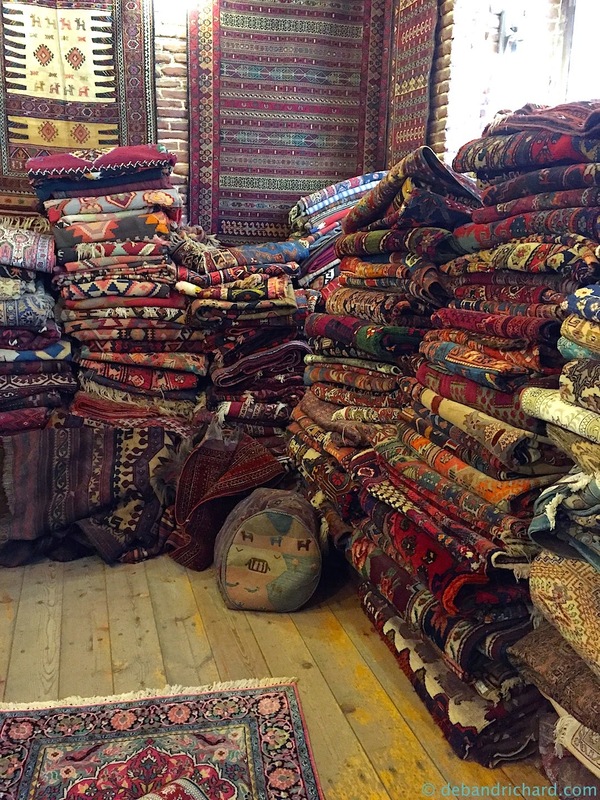 They have a number of silk rugs. 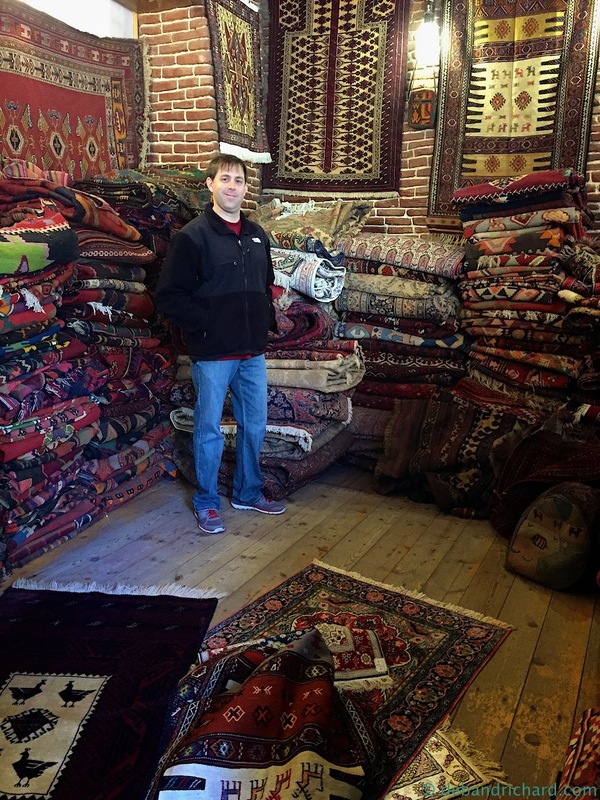 Those are from Iran, they don't make silk rugs in Georgia. Being silk they are a little pricier. They also sell new, hand embroidered tapestries and pillow covers. Note the tapestry behind mason....the red fruits are pomegranates. They are open everyday from 10:00 - 20:00. They do accept mastercard and visa but prefer cash. 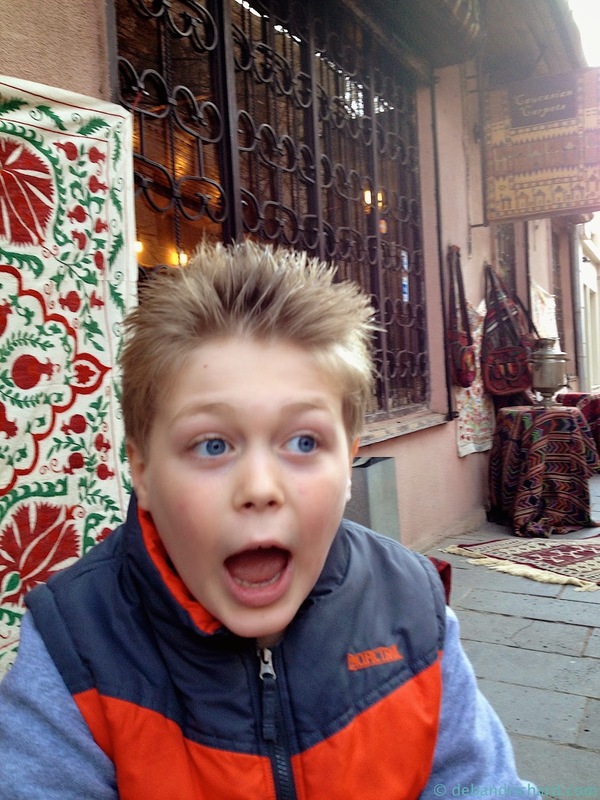 The carpets are lovely and carpet shopping is highly addictive - be careful of the slippery slope! Thanks for this post! We are looking forward to buying some carpets when we arrive!